Acoustic modifications of dispatch centre. A regional operation and information centre was established in a rescue service building in the town of Pardubice. 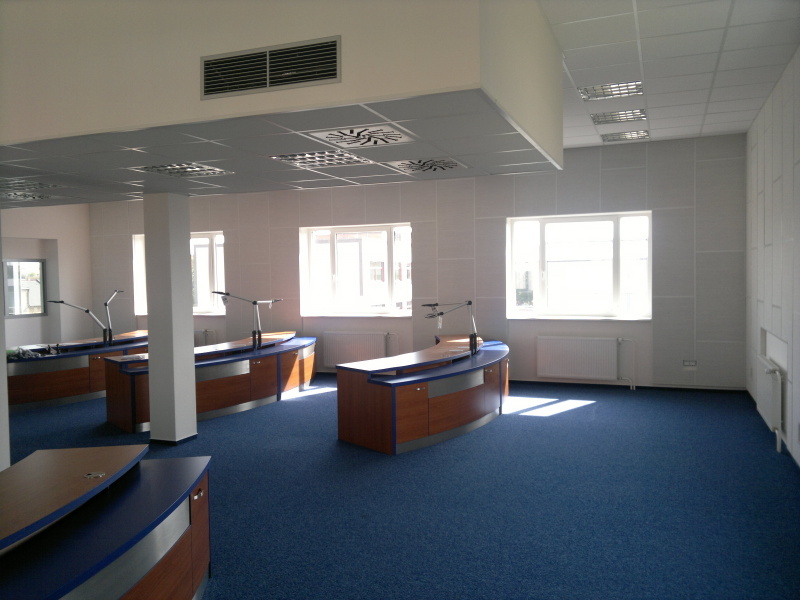 The centre was provided with the acoustic Obifon Industry panels and an acoustic ceiling where the Obifon Akustik cassettes were used.